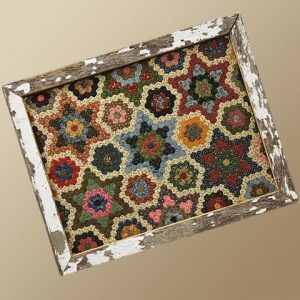 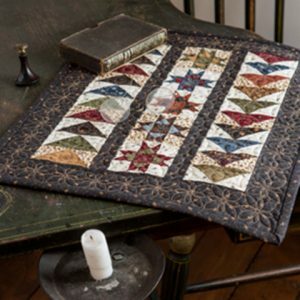 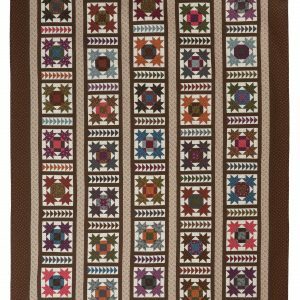 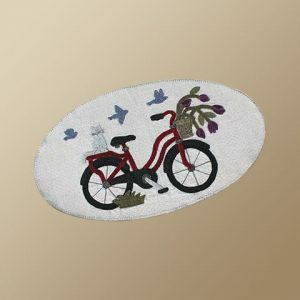 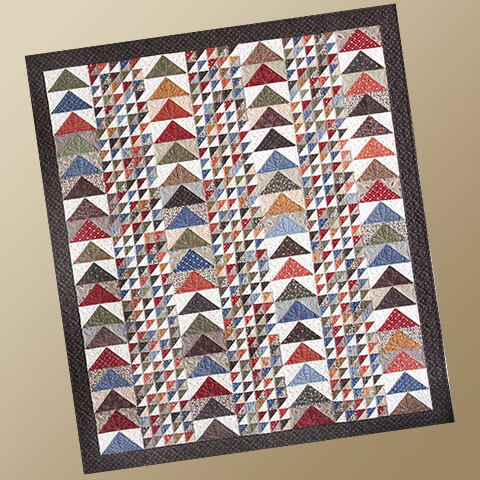 Includes a pattern for this 52″ x 59 1/2″ project. 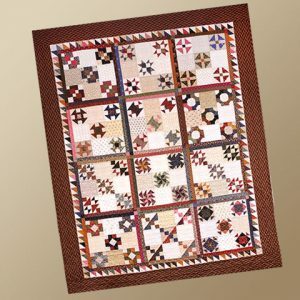 Includes a pattern for this 52″ x 59 1/2″ project. 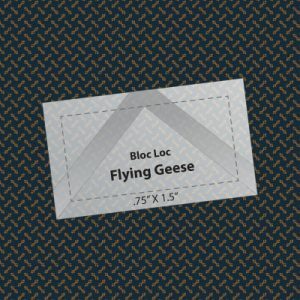 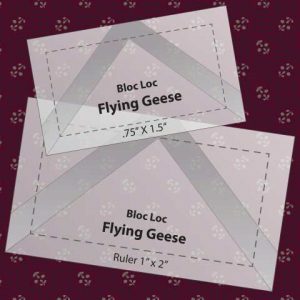 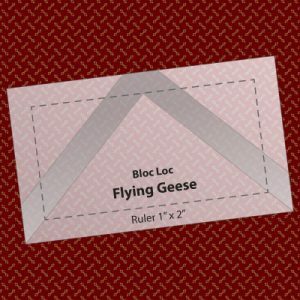 Instructions are written with traditional methods, however, the flying geese sections are made wonderfully easy when using the Bloc Loc flying geese ruler 3″ x 6″.